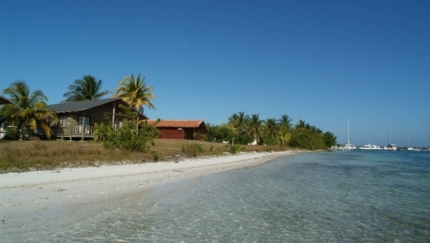 Cayo Largo del Sur Hotels, Cuba. 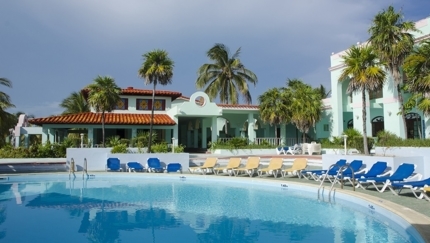 Compare 8 Hotels in Cayo Largo del Sur. Wellness center in a natural, cool setting. The best value for money for families, couples and groups of friends. Picturesque bungalows with two to three floors and terraces. 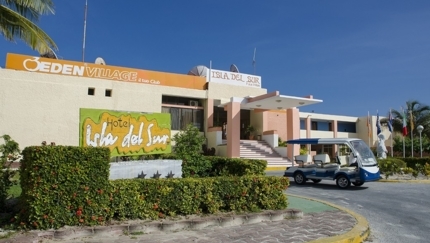 The hotel stands out for its virgin beaches and cool, white sand. Best value for money for families, couples and groups. 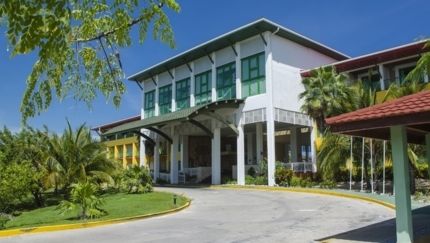 The hotel is decorated with paintings by famous Cuban artists. Located in in an international marina. 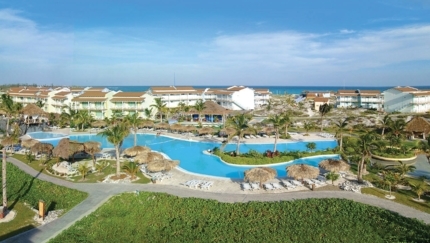 Excellent visuals of Cayo Largo International Marina. 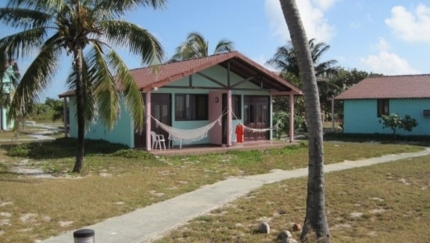 Ideal option for divers and fishing lovers. 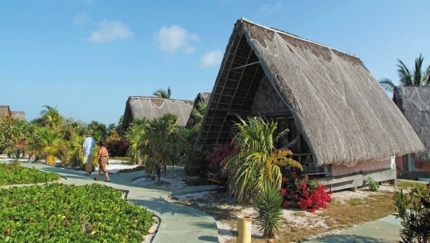 Resort with several beautiful beaches. Seabed that is ideal for scuba diving. A destination loved by its white beaches. 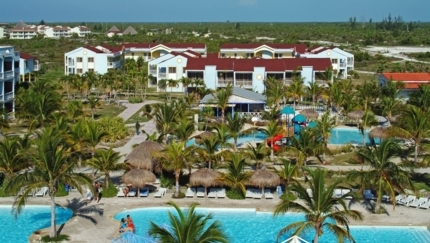 Why book a Hotel in Cayo Largo del Sur with us?